As you know, there is a lack of appropriate standardized instruments to appropriately determine language impairment in bilingual children. We have made strides though in assessment Spanish-English bilinguals, which is the biggest bilingual group of kids here in the US especially in the area of morphosyntax. Work by Bedore, Restrepo, Gutierrez-Clellen, demonstrates the kinds of errors that Spanish speaker and bilingual Spanish-English speakers with language impairment make. But, there isn’t quite as much in the area of semantics. We do know children with language impairment have primary difficulty in the area of morphosyntax, and they often show below average performance on vocabulary tests. At the same time, vocabulary tests are not good diagnostic tools for making a determination of language impairment. The sensitivity and specificity of these single word tests is less than even the minimum (of 80% correct classification) to have some degree of confidence that a low score means language impairment, or for that matter that a high score means no language impairment. Yet, vocabulary tests are easy to give, they are easy to understand, and they lend themselves well to conceptual scoring. Don’t get me wrong, I do think vocabulary tests have a place in assessment practices for the SLP–just not for the purpose of diagnosis. That’s what we did in this study. The item sets we used are those employed in developing the BESA. 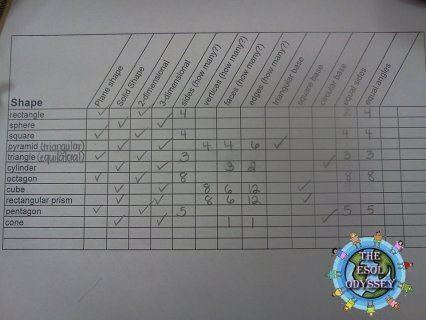 There were 48 items tested in each language and they consisted of: category generation, similarities & differences, linguistic concepts, analogies, comprehension of passages, and functions.